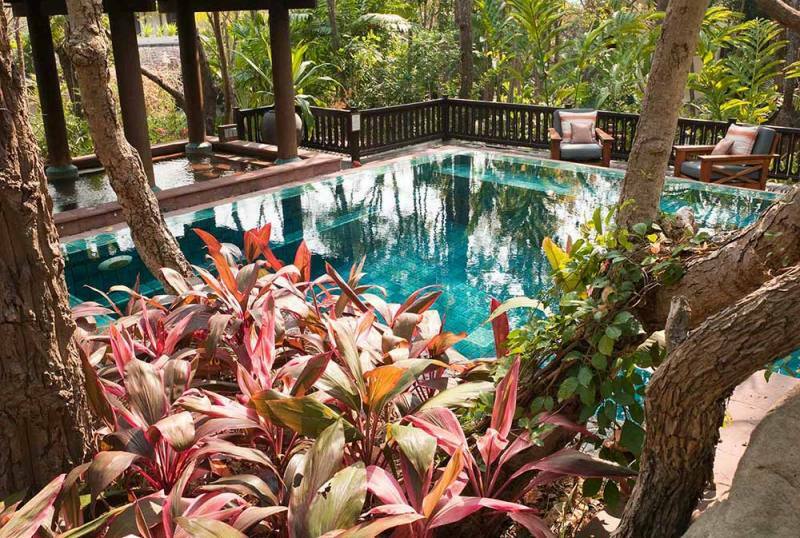 Home » Lana Thai Villa Blog » Heading Out for Holidays in Chiang Mai – How About Pool Villas? 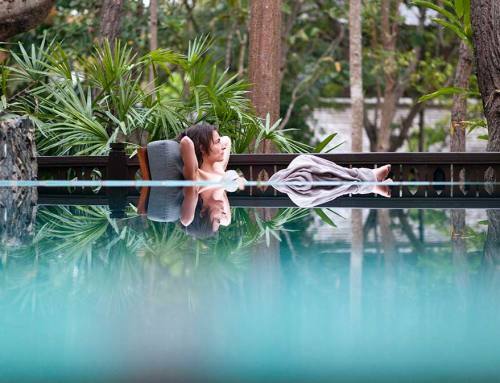 Chiang Mai is the perfect holiday destination if you are looking to enjoy some luxury coupled with relaxing views, pampering treatments, and a myriad of outdoor activities. If you are heading there for your holidays, consider booking a pool villa instead of the usual hotel room. 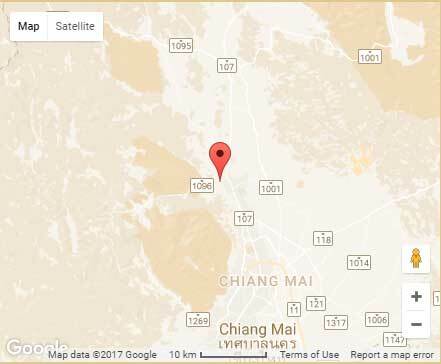 Not only are pool villas more luxurious in Chiang Mai, but they also provide a higher level of exclusivity and privacy you can appreciate, especially if you are traveling with a loved one or with your family. Some of the best pool villas in Chiang Mai are built in traditional Lanna Thai style for an authentic look and feel that are in harmony with the local surroundings. Some are on resorts that feature a backdrop of rolling rice terraces, the foothills of the Himalayas, and lily ponds, all of which contribute to the beauty of the villa. 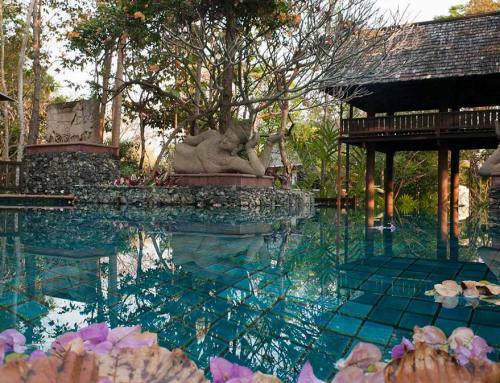 One of the best pool villas in Chiang Mai is situated in the grounds of the Four Seasons, Mae Rim. This is a luxury resort and your stay with us comes with complete access to many of the facilities and services provided by it. Hence, you need not look further for luxurious spa and beauty treatments or to enjoy health and fitness retreats. After a long day, you can return to the luxury suites in your private residence. Each room is an elegant suite with the finest antiques, exotic tropical plants, and high-end amenities for modern, luxury living. Naturally you can take a dip in the residents-only pool or enjoy the main pool at the resort. Our high-end pool villas are air-conditioned, so you do not have to worry about Thailand’s tropical weather, which can get hot and humid during certain times of the year. Each suite in the villa is artistically and individually designed with a particular theme. Some have an outdoor covered balcony, or ‘sala’, where you can enjoy breakfast with panoramic views of the Himalayas, rice terraces, lily ponds, and landscaped gardens. If you have children or a baby, we can arrange for a cot or extra roll out beds for them.